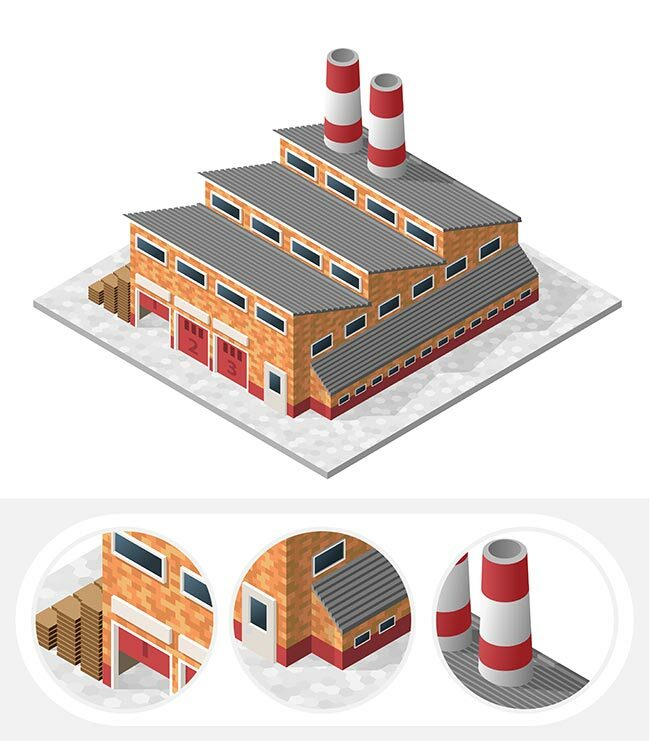 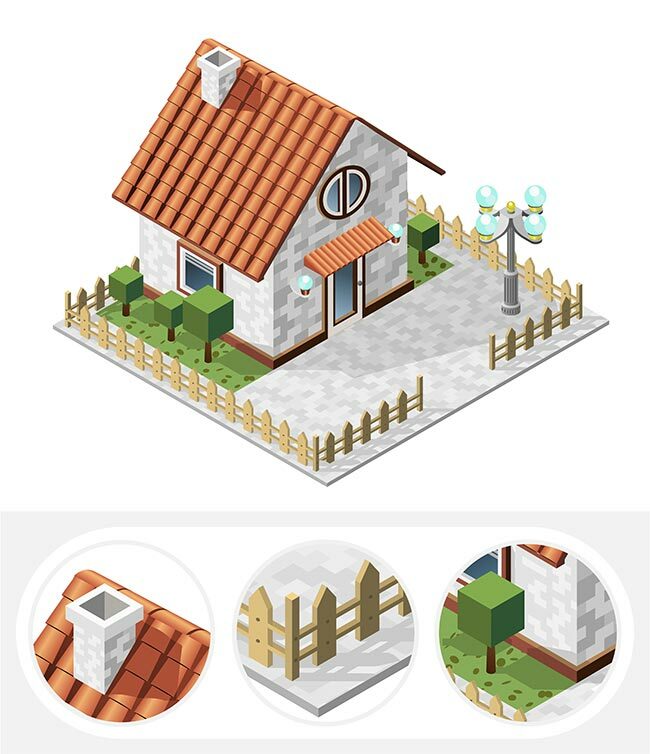 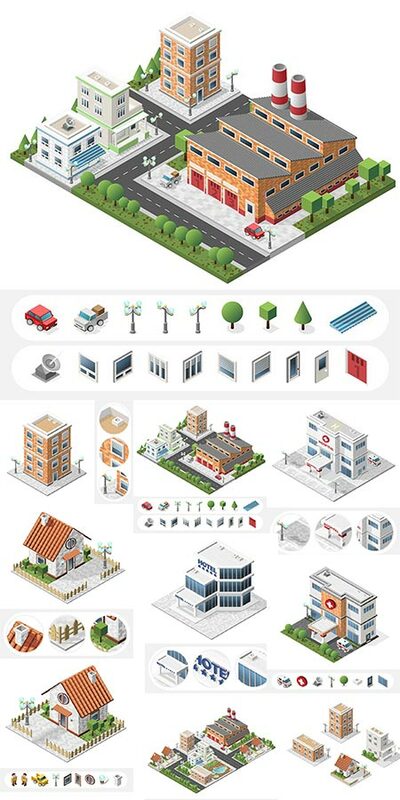 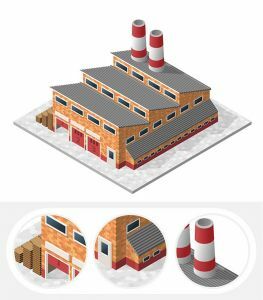 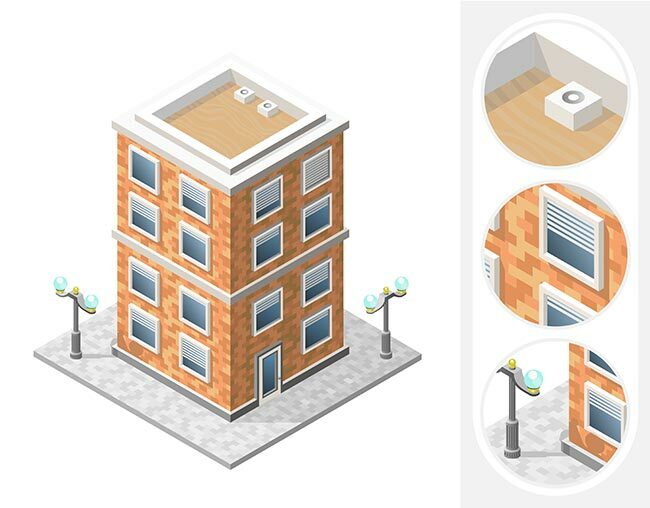 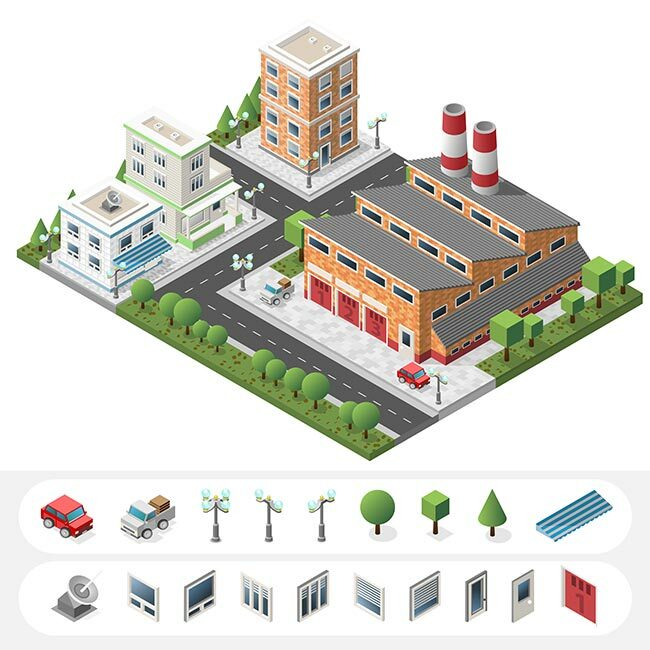 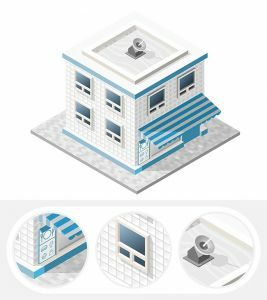 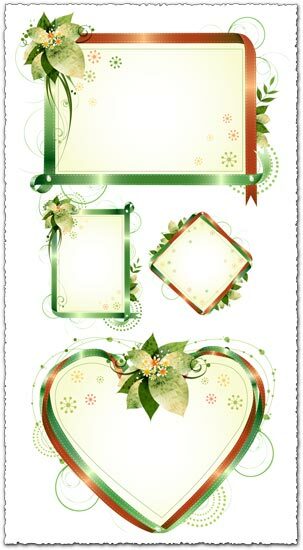 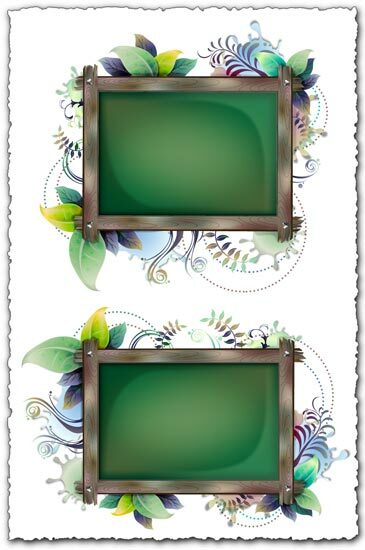 A wide variety of isolated isometric city elements that are the perfect method to create your own virtual town and life. 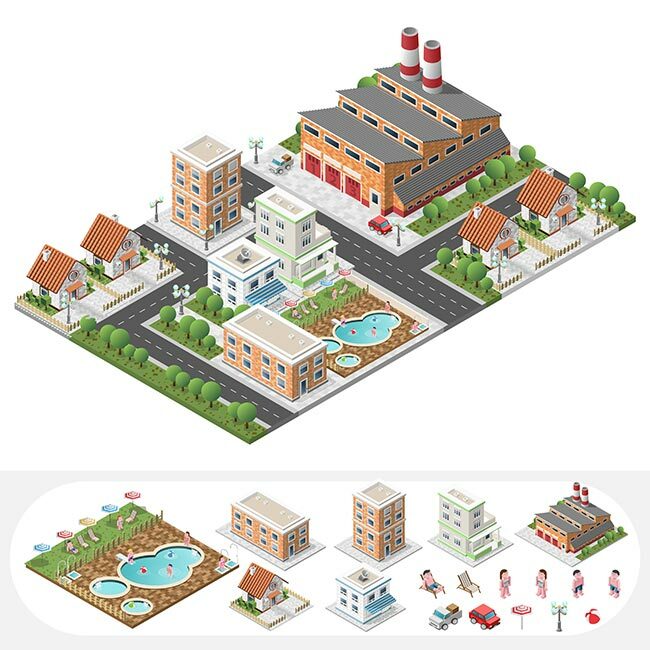 These include several buildings, some of which being a hospital, a factory, a hotel and different houses, but also a miniature swimming-pool and different people. 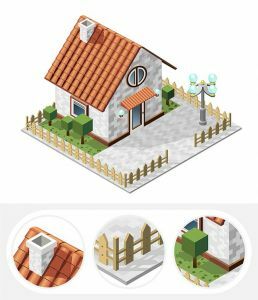 What is also important is that these particular buildings are a perfect replica of daily life and this brings more realism to your work.